Great Britain & South Africa internationals confirmed for Bexleyheath Easter camp! 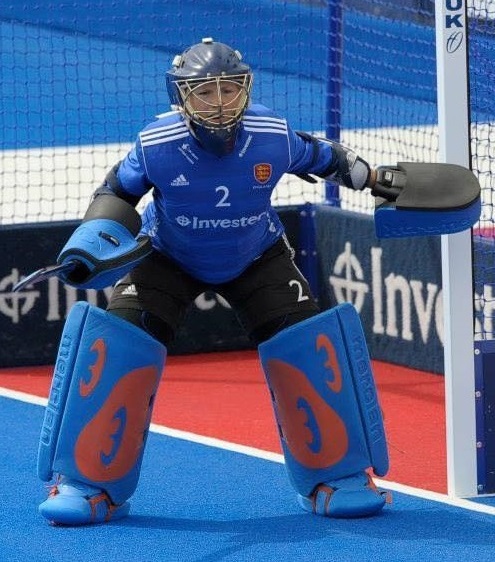 EVO is delighted to announce that Great Britain internationals Susannah Townsend and Kirsty Mackay will be coaching on day 2 of our Bexleyheath Easter hockey camp. The camp, running for 2 days on 31 March - 1 April 2016, is a fantastic opportunity to meet and be coached by these amazing international players, who are taking time out of their busy Rio 2016 Olympic training schedule to coach and inspire EVO's youngsters. Susannah and Kirsty will be joined by South Africa international Dirkie Chamberlain. Dirkie has played over 200 times for her country and is a London 2012 Olympian. She won the African Championships in 2015 with her country and we are honoured that she will be coaching on both days. This is a unique opportunity to be coached by some of the world's best players, brought to you exclusively by EVO Hockey. Learn from the best and find out about life as an Olympian, a Rio 2016 hopeful and a world-class hockey player.